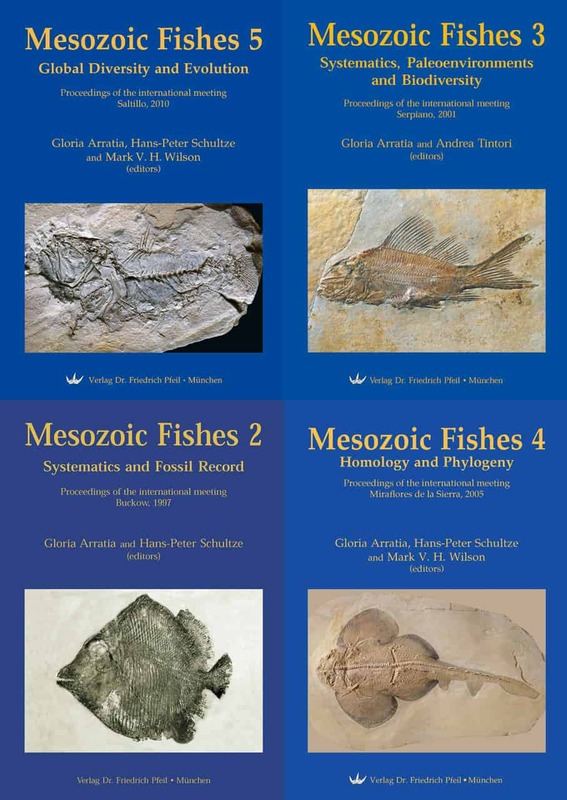 The Mesozoic was an important time in the evolution of chondrichthyan and actinopterygian fishes because it was then that most of the modern groups first entered the fossil record and began to radiate. 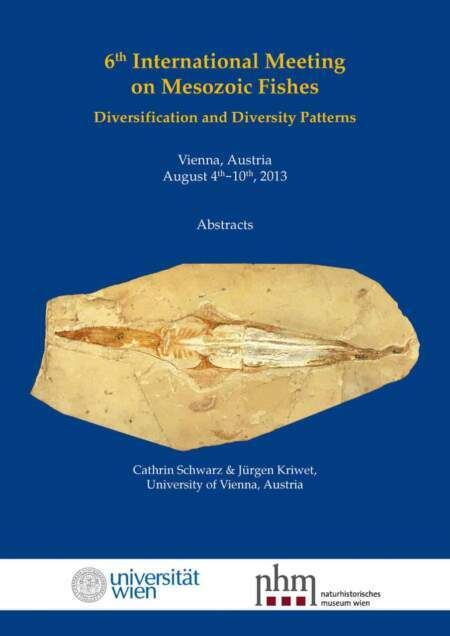 By the end of the era, many archaic forms had disappeared and the foundation had been laid for the modern diversity of fishes. 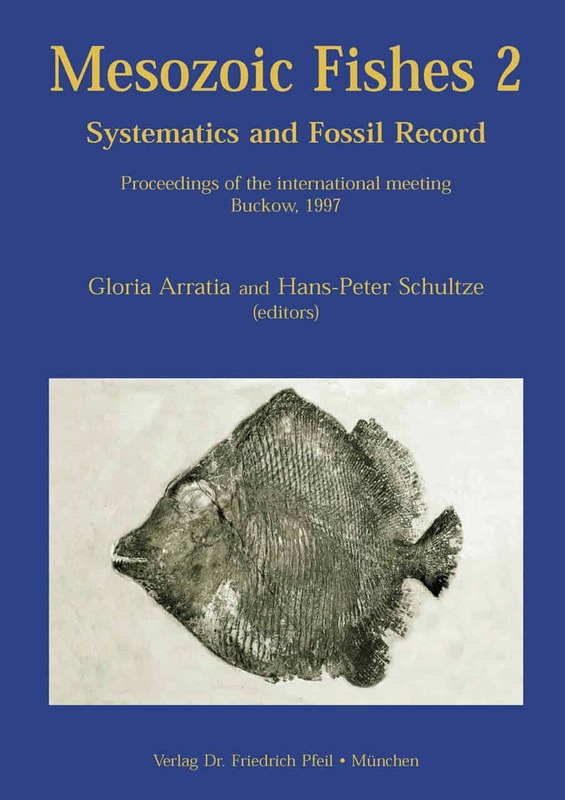 Despite this significant change, before 1990 there had been little concerted research on Mesozoic fishes and no synopsis or compilation of the systematics and paleoecology of Mesozoic fishes. 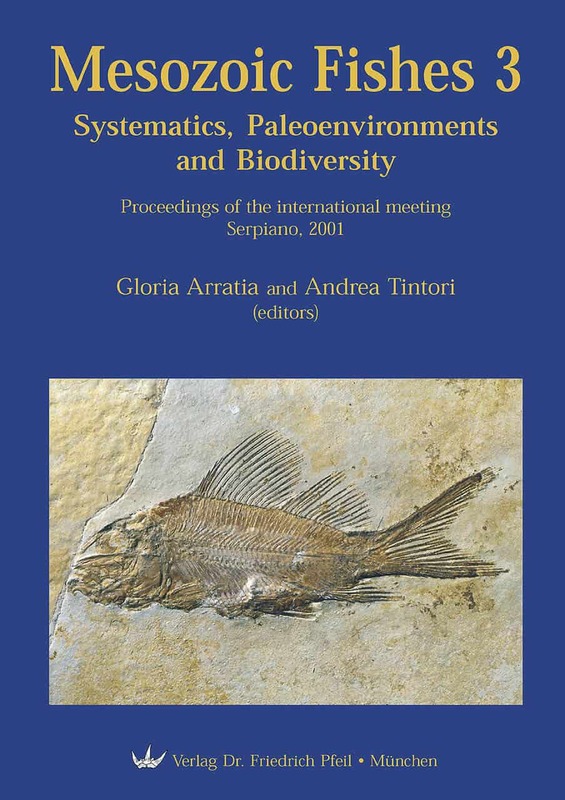 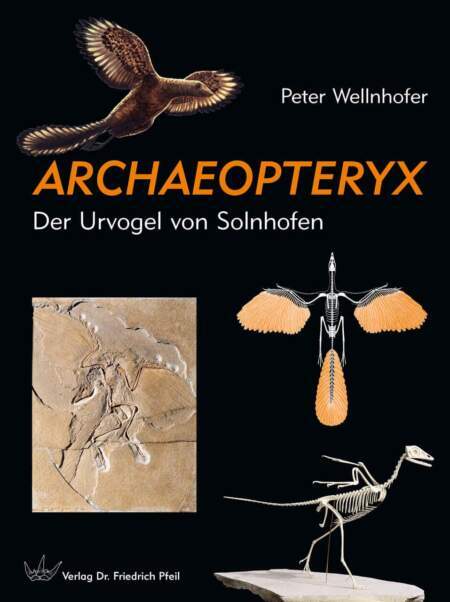 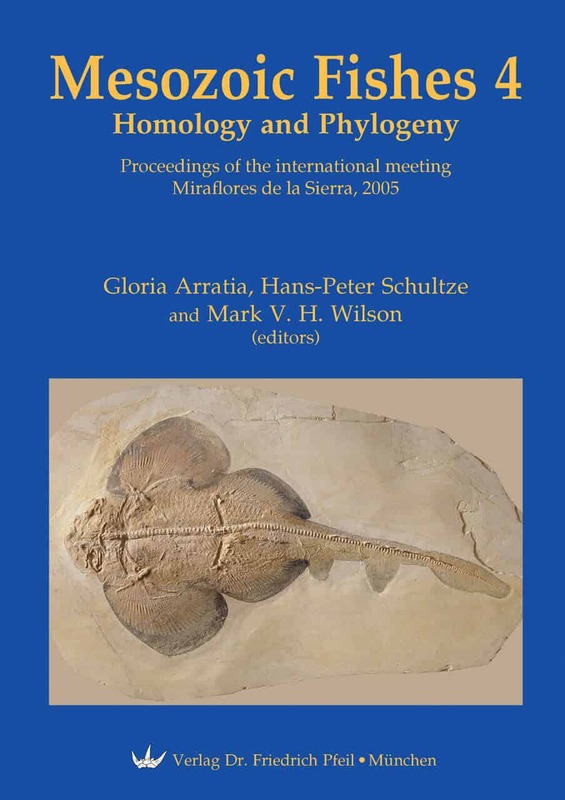 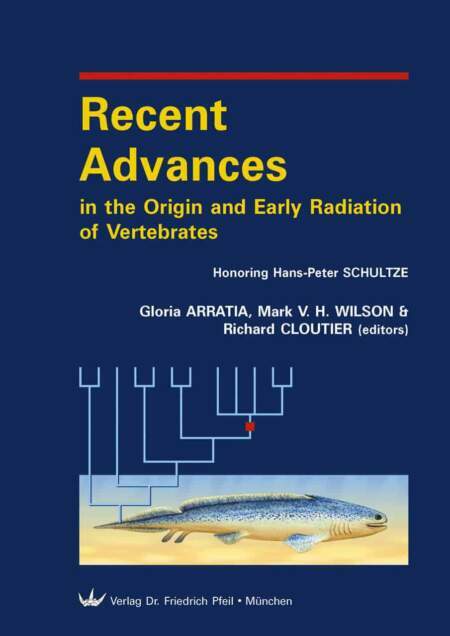 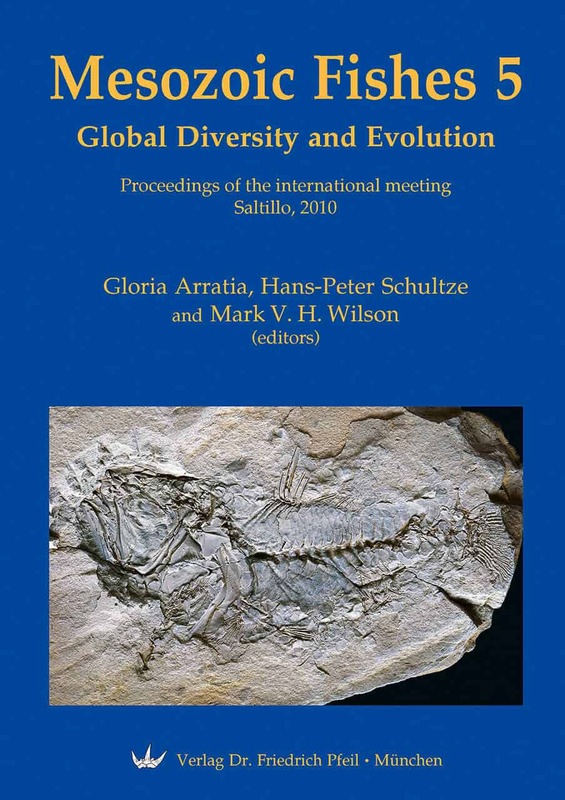 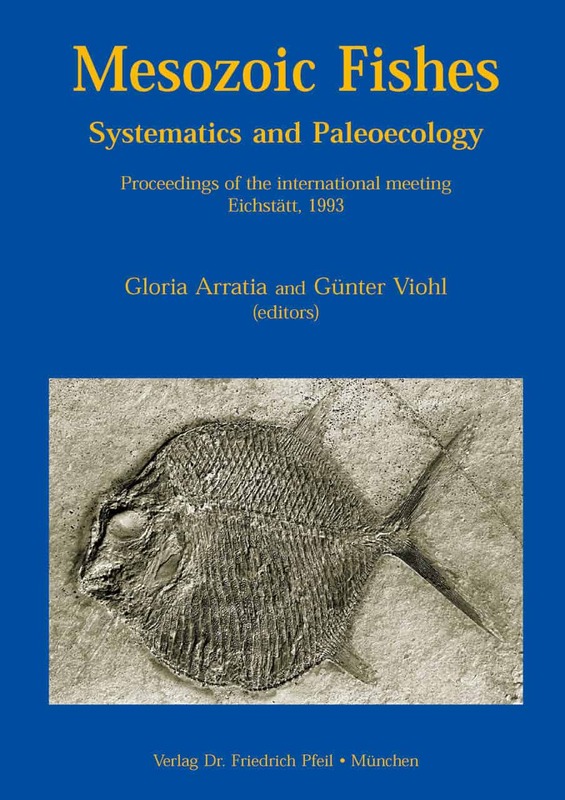 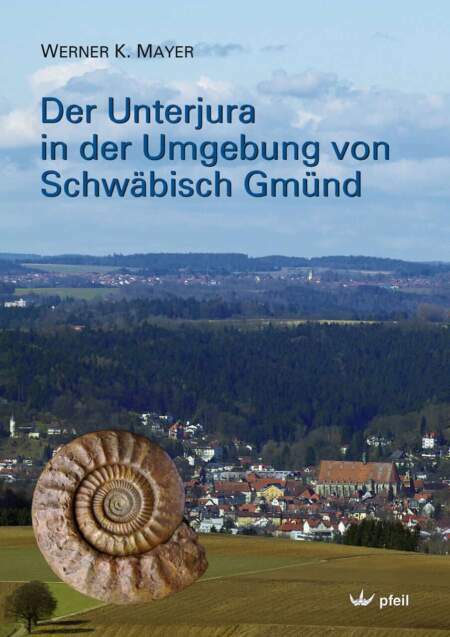 To remedy this deficiency, Gloria ARRATIA organized the first symposium, “Mesozoic Fishes – Systematics and Paleoecology” in Eichstätt, Germany in 1993, and, with G. VIOHL, edited the first volume in the Mesozoic Fishes series.